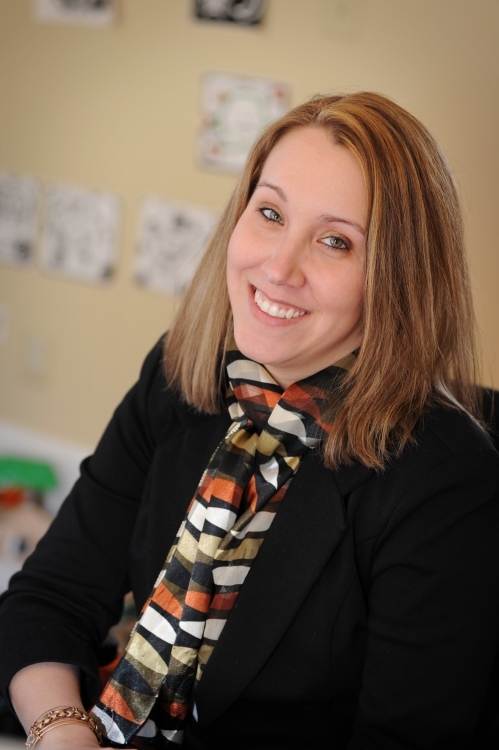 Emily A. Goulette joined Williams-Greco in 2002. Emily is the office manager and bookkeeper. Outside of work she enjoys spending time with friends and family. She also enjoys being outdoors, skiing, camping, and snowmobiling. Emily also loves photography. Emily lives in Arundel with her husband, Adam, their son, Jack, and their dog, Ryder. Stephanie L. Martin joined Williams-Greco, P.A. in August, 2014 and is the legal assistant for Sally A. Williams, Esquire. 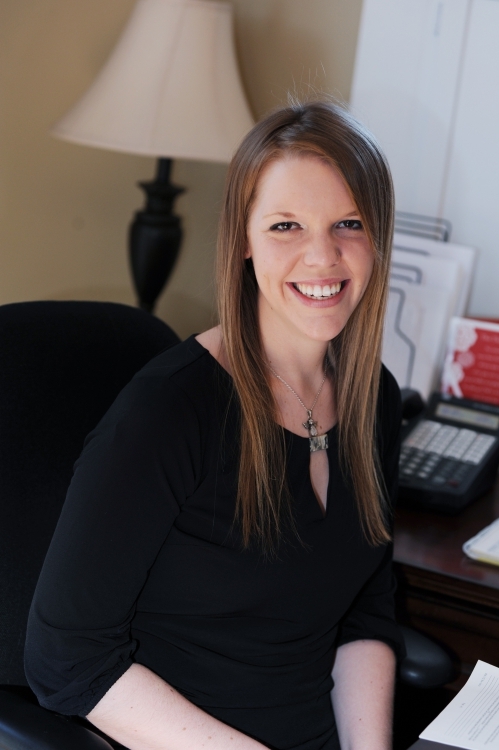 Stephanie dedicates her work hours to listening to client concerns and collaborating with Attorney Williams to effectively manage ongoing proceedings. She began working in the legal profession following many years of providing care in the medical field at various nursing homes and hospitals. Her experience working with people enables Stephanie to provide support and advocacy for the office staff and our clients. Stephanie plans to attend the University of Southern Maine in the fall of 2017 to obtain a Bachelor’s degree in Liberal Studies: Humanities and aspires to obtain a law degree. She is excited to return to school and begin reaching for her career goals. Stephanie spends much of her free time chasing her 1.5 year old son around and truly enjoys the challenges of being a new mother. She is very family-oriented and prefers the country-living lifestyle; her favorite pastimes include camping, bonfires with family and friends, and traveling.